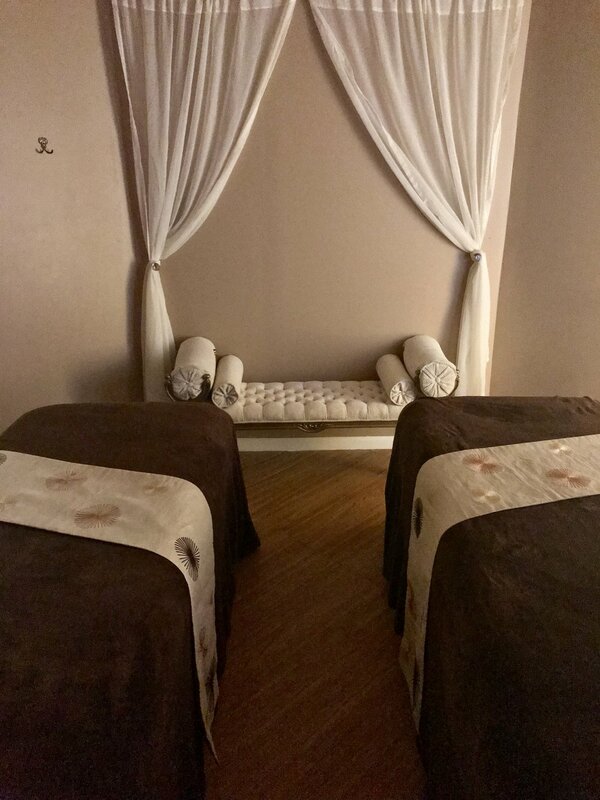 Our mission at Lemon Tree Spa is to provide a peaceful atmosphere to relax the mind and renew the body. We strive to provide the finest products and services to help you look and feel renewed from the inside out. Life today is fast. Between social media, text messages, and phone calls, it's nearly impossible to disconnect from the constant stimulation. Let us help you relax. Lay down for a massage, sit back for a facial. It’s time to feel good inside and out. It’s time to feel beautiful and whole. Life can wait; prioritize yourself while our specialists revitalize your entire being. Allow us to serve you, keeping you looking and feeling younger. Take some time out for yourself, because we all deserve a little breathing room. 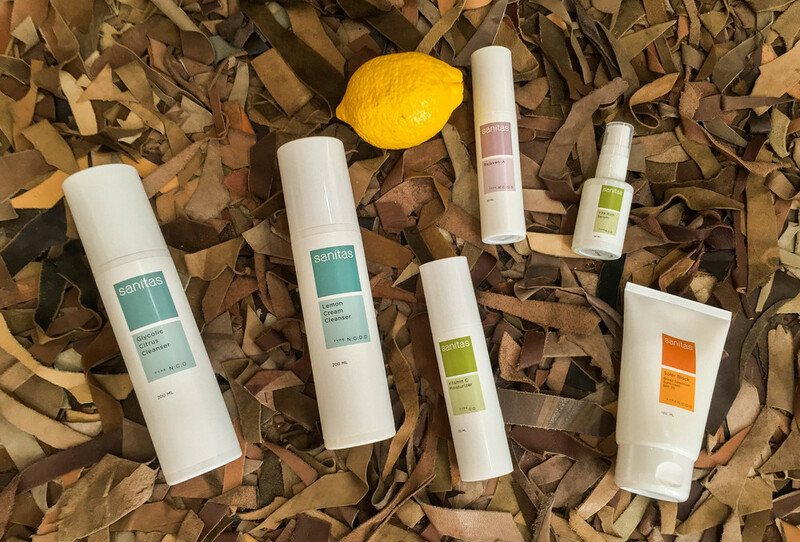 With over 20 years of experience, Lemon Tree Spa offers cutting edge products and services to capture the elusive break from reality. Your skin's health is a reflection of your health, and maintaining a beautiful, youthful glow requires upkeep. Regular facials, along with an at home skincare regimen will keep you looking refreshed and renewed. In seeking the fountain of youth, we've found the key to invigorate lives, leaving you feeling youthful and at ease. Taking time out for yourself with a relaxing treatment is vital to staying young and refreshed. Your accessories say a lot about you. Let's tell your story with unique jewelry and gifts. Limited quantities of each item ensure individuality in your everyday style.